Honda’s main service center for two wheeler and power products is located at Balaju. However, valued Honda customers can get Honda services through 65 service points throughout the country. All our service center offer different facilities to the customers such as general servicing, washing, warranty service through it’s automated workshops. All the service centers are equipped with hydraulic ramps, pneumatic wrenches and diagnosis equipment. Honda’s main service center has comfortable customer lounge with video entertainment facilities, free WiFi, newspapers & magazines, etc. Services are provided to the customers on the basis of first come-first serve basis with token numbering system. In case of emergency service required by any customer, special attention can be provided. Honda has provided service centers in each outlet with all necessary equipment & trained technicians and it is mandatory for all dealers too. Free service campaigns/Rural check up camps are conducted frequently to provide services to those customers who live in rural and remote areas. Honda’s global policy, Honda certified training instructors are providing the training of international standard for rider’s safety. One of the main principles of Honda is to focus on the rider’s safety. 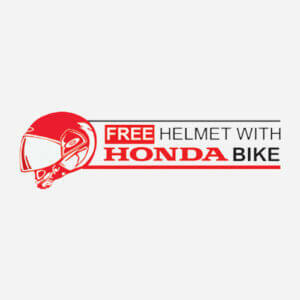 That is why, every Honda Motorcycle & Scooter customer is provided with a Free Helmet during the purchase. Honda is available to its customer any time, every time and every day. 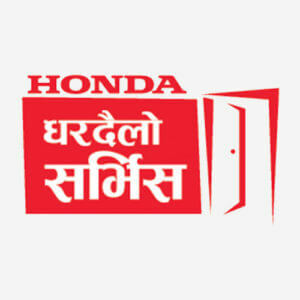 Honda is the first automobile company to start the 24 X 7 service in Nepal. 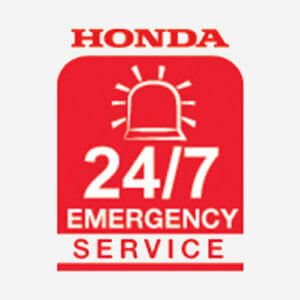 This emergency service is available to all Honda customers all over Nepal. Faced a sudden breakdown in your motorcycle or your car? Lost your automobile’s key? Having problem starting your motorbike or car? Just call us at 166-00- 14-66- 32 or 166-00- 11-00- 11 (NTC users) or 9801571111 (Ncell Users) and we will get there quickly and try to fix the problem on site. Are you busy to visit Honda Service Station for your motorcycle servicing? Honda delivers servicing facility at your place and at your call. Our Ghar Dailo Service gives assistance to our customers by providing servicing at their place. Not only this, we visit different places and provide Free Service Check Up service so that our customers can keep their motorcycles in a good condition. 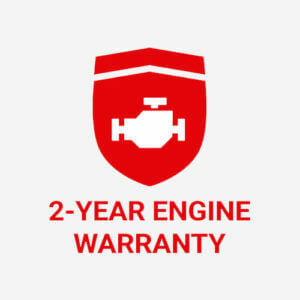 With Honda’s 2 years’ warranty on engines, the engine you’ve always depended on are backed by our strongest warranty ever. 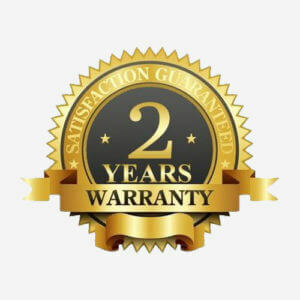 Every Honda customer purchasing Honda Motorcycles & Scooters gets 2 years warranty on engine. You can reduce unexpected repair cost by using our warranty service that pays off extensive protection against repair cost and value enhancement of your vehicle. 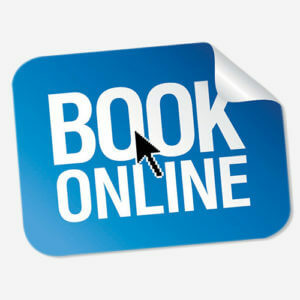 Now Book your Honda Online through our website. It’s easy and simple. Just let us know who you are, the color of your choice, your Honda Motorcycle & Scooter, and we will book your Honda for you. Save your time and money searching for Insurance companies. At Honda, we provide insurance at our own showrooms. We also ensure none of our customers have to get into trouble of moving here and there to make insurance claims. You can visit our showroom for every insurance process. Honda provides exchange facilities to all our customers at all our showrooms. 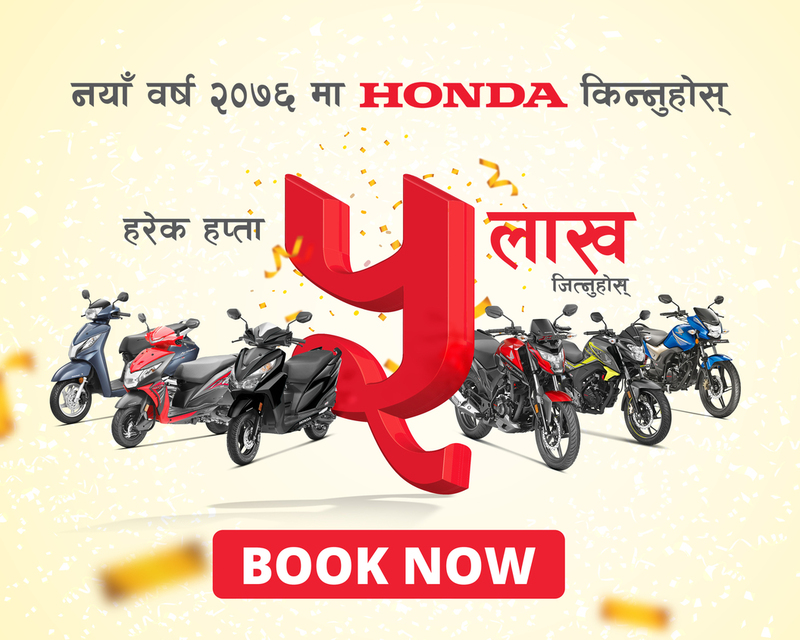 Whether it’s a Honda or any other motorcycles or scooters, you can check in at your nearest Honda Showroom, get the best valuation for your motorcycle and exchange it with a Honda. We make it convenient for our customers to buy a Honda Motorcycle & Scooter through financing. Syakar Investment Pvt. 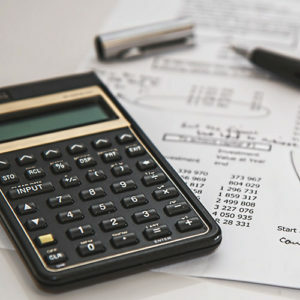 Ltd – our finance company provides you a great way to finance with lower interest rate of 10% p.a. that spreads out over 12 to 24 months of easy payments. Book your test drive for Honda Cars by simply logging to our website. Just tell us a bit about yourself, your preferred date and time for the test ride and we will set you up for a store visit. 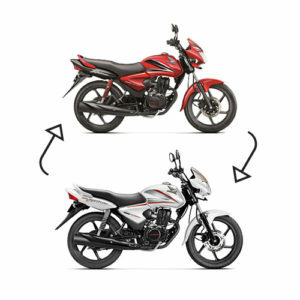 One of the main principles of Honda is focus on the rider’s safety which can be achieved with proper knowledge of riding and training. 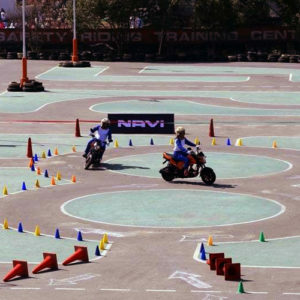 In order to provide the proper knowledge regarding riding and traffic rules, Syakar Trading Company has established Nepal’s first international standard training center in Gwarko having area of 10,200 sq.m fully equipped with modern technology/tools and safety equipments. As per Honda’s global policy, Honda certified training center.